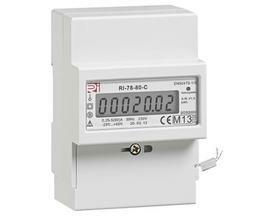 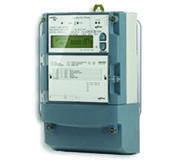 The RI-18-45-P Electric Meter is used for domestic installations on Single Phase Circuits. 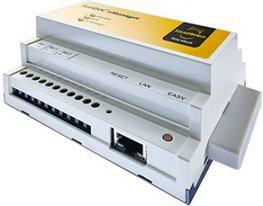 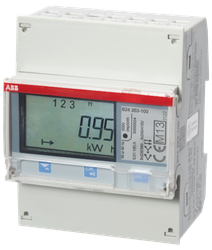 The Meter has a DIN Rail connection for mounting and can be situated almost anywhere since the physical size of the Meter is compact. 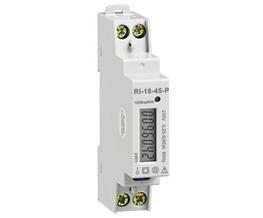 The RI-18-45-P is MID Approved for Billing and RHI purposes, and can be used on electricity supplies up to 45A. 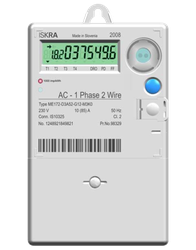 The Rectric range of Electricity Meters are all supplied to be installed with Direct Connection in the circuits that they are monitoring the energy consumption on. 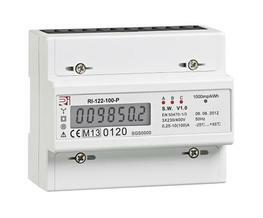 The RI-18-45-P has a 7 Digit LCD with a measuring resolution of 0.01kWh to show the totalised energy consumption. 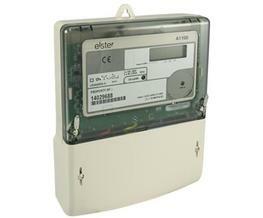 The Meter is also equipped with a pulsed output for transmitting the data remotely. 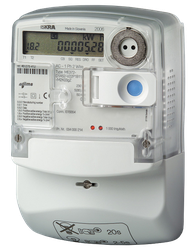 Each pulse transmitted represents 1Wh.